By putting the safety of their new workers first, family-owned statewide construction business Buildcorp has won the September icare aware award. This safety award from Insurance and Care NSW (icare) is good news for the construction industry with its high injury and incident rates, according to Jason McLaughlin, icare’s General Manager, Prevention Product and Pricing. 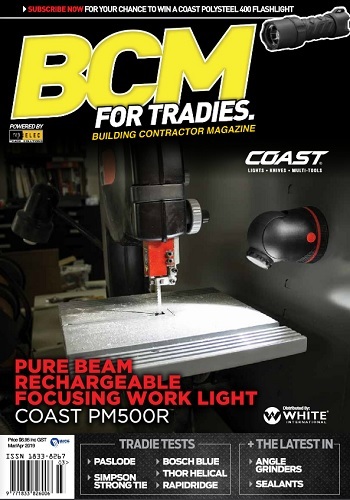 “Through the introduction of a few simple safety measures and embedding them in their culture, Buildcorp has not only reduced the rate of injuries among its new workers to zero, they’ve also kept their premiums at 50 percent below the industry average for the past three years,” Mr McLaughlin said. icare has recognized Buildcorp’s unique safety campaign targeted at young and new employees, with 450 workers at multiple commercial constructions, refurbishment and fit-out sites across the state. 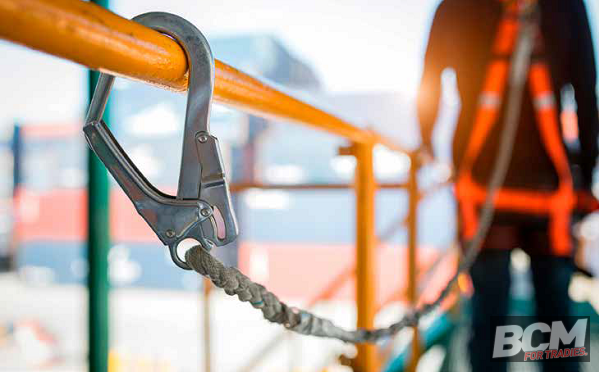 David O’Toole, Buildcorp’s Health, Safety and Environment Manager, said they had noticed an upward trend in incidents and injuries, particularly in the first quarter of the year. “Using our safety data, we identified that 36 percent of our serious injuries were among new workers with less than two years’ experience. A large number of these injuries were occurring among younger workers and we noticed that half of these injuries occurred after the Christmas period. This is the time many school leavers start their careers in construction,” Mr. O’Toole said. “As part of a new safety campaign we gave out green hard hats to all our new workers so it was easy for experienced staff to offer additional mentoring and everyone could support them to stay safe. “We produced a safety video where workers shared what it meant for them to return home safely every day. It’s now part of our induction because it appeals to the emotions of our workers and makes them more aware about our safety culture. “Our safety systems are based on the logic that information leads to understanding, and emotion leads to action,” he said. Mr McLaughlin said other initiatives like safety alerts and new worker safety talks helped inspire workers to take action to make worksites safer and create a better safety culture. “With ‘continual learning’ as one of their core values, this initiative is just one part of Buildcorp’s ongoing safety system evolution, which includes proactive safety ideas suggested by staff on a regular basis. We are looking forward to plenty more in the way of safety innovations,” Mr McLaughlin said.